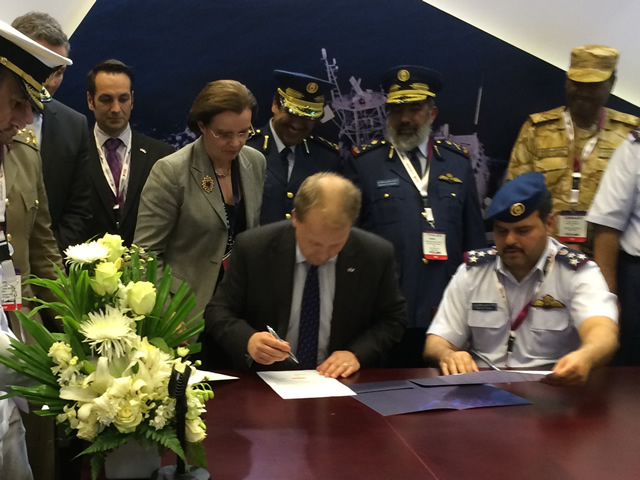 Thales and the Qatar Armed Forces to develop an Optionally Piloted Vehicle - Aircraft. The OPV-A airframe, to be selected by the Qatar Armed Forces, will be integrated with a mission systems capability to enable the optionally piloted capability. The Optionally Piloted Vehicle - Aircraft (OPV-A) to be developed is a hybrid between a conventional aircraft and an Unmanned Aircraft System (UAS). They are able to fly with or without a pilot on board the aircraft. Unimpeded by a human's physiological limitations, an OPV is able to operate under more adverse conditions and/or for greater endurance times. Retaining on-board controls, the O PV can operate as a conventional aircraft during missions for which direct human control is preferred or desired as an immediate option.